Take your playing from ordinary to extraordinary with this all-encompassing book/audio package. Whether you play acoustic piano, keyboards, synthesizers - or all three - you'll receive valuable tips on performing, recording, the music business, instruments, equipment, soloing techniques, music theory and more. Includes access to audio tracks online of most of the examples in the book, performned on a variety of instruments. 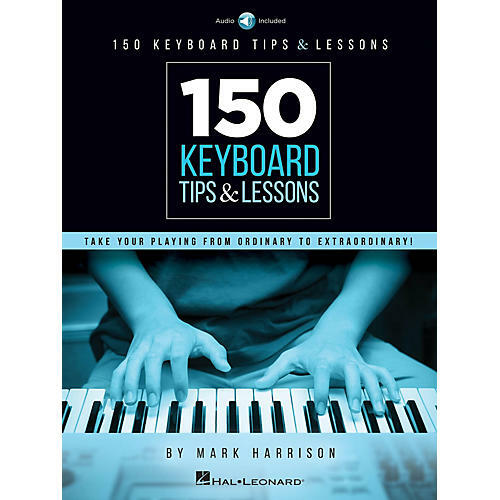 Includes 150 informative entries on the following topics: arpeggio · chord progressions · digital audio workstation · ear training · funk · GarageBand · improvisation · jazz · key signatures · MIDI · ProTools · soloing · voice leading · and much more.